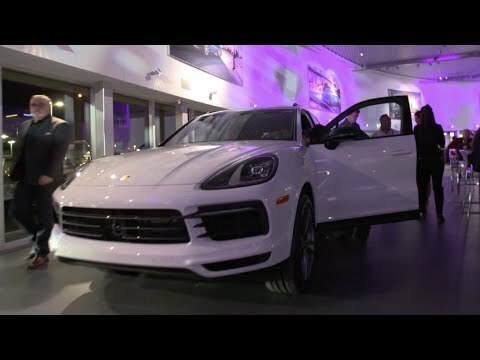 Porsche Lauzon in Laval unveiled the new Porsche Cayenne 2019. The luxury SUV arrives with a lot of new features for it’s third generation of the Cayenne. 500 people attented the event that also featured a fashion show of SHAN Swimwear. In this video report, the general manager of Porsche Lauzon, André Ouellette, the president of Groupe Lauzon, Michel Lauzon, the founder and designer of SHAN, Chantal Lévesque and Sebastien Lessard, president of Société de développement Urbania.